Click here to sign up for the list today! P.S. I'm back from my quick business trip to San Jose, so hopefully I'll be writing some more intelligent emails. Thanks for your patience over the last week! 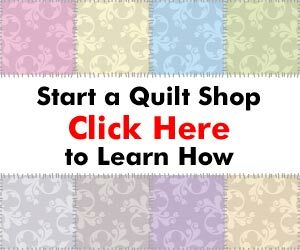 Next post: When to Start Your Quilting Business?